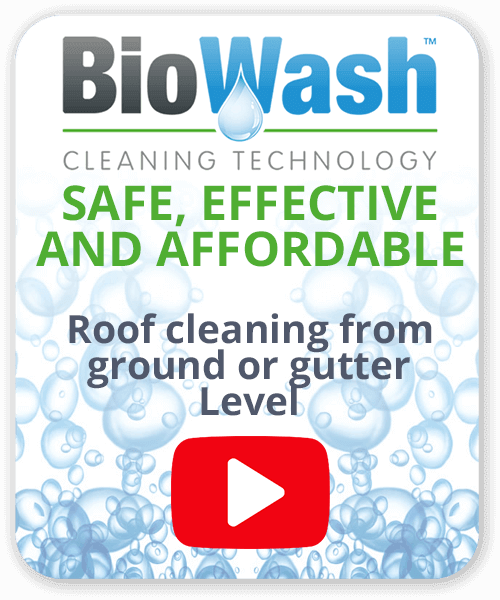 BioWash™ non-pressure roof cleaning is now available in the east of Essex and Suffolk and is an effective way of removing moss from roof tiles. 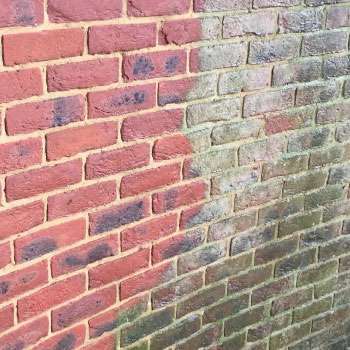 It is now considered modern way of washing a roof, without the need for pressure washing. 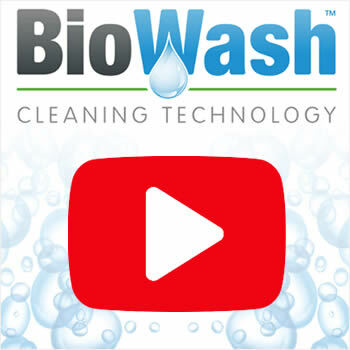 BioWash™ combines soft, non-pressure cleaning equipment and unique, powerful, cleaning products. Colchester has a population around 104,0000 and is a major town in the county of Essex with a long history. Clacton on Sea is another large town close by on the edge of the county and is well known as seaside resort. Ipswich on the other hand is the largest town in Suffolk close to the port of Harwich. 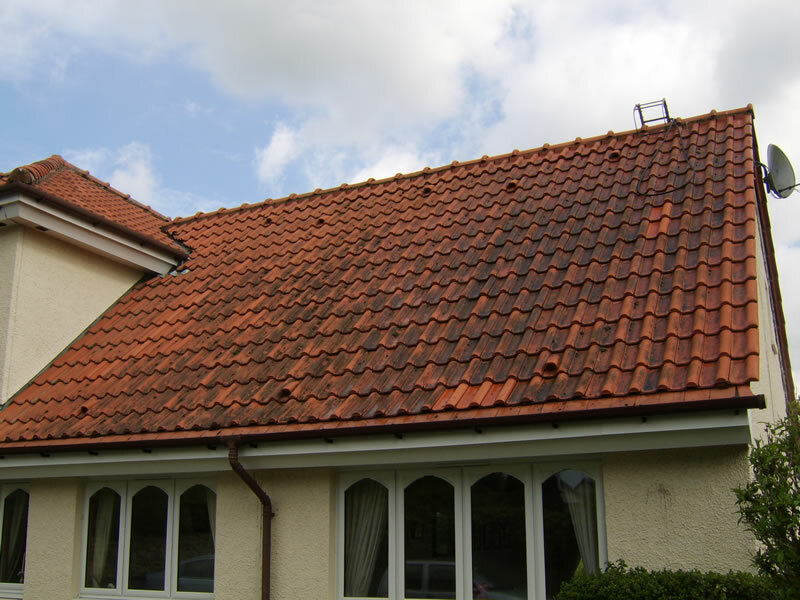 There is a big demand for roof cleaning in all these towns because most of the roofs are constructed with porous roof tiles. 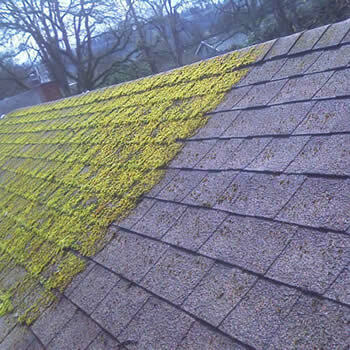 Many properties suffer from dirty, moss covered roofs that not only let down the look of the property, but also help to create on-going maintenance issues. Pressure washing roofs or trying to remove moss by hand can be problematic and possible cause damage if someone has to walk on the roof. The BioWash™ roof cleaning process is great for homeowners as it is done from the ground or gutter level and any worries about possible damage is quickly removed. 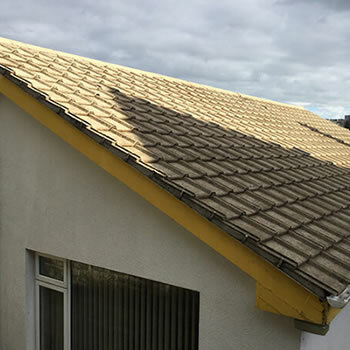 A roof cleaned using the BioWash™ non pressure washing system will transform the home, and leave the roof protected from moss and algae for years to come. 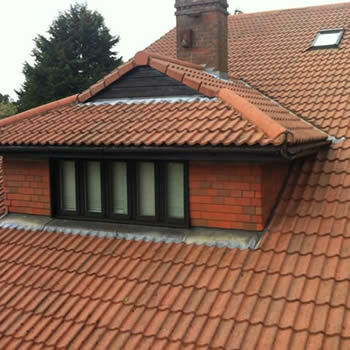 Many of our customers are amazed at how great their roof can look after cleaning often receiving envious looks from their neighbours. 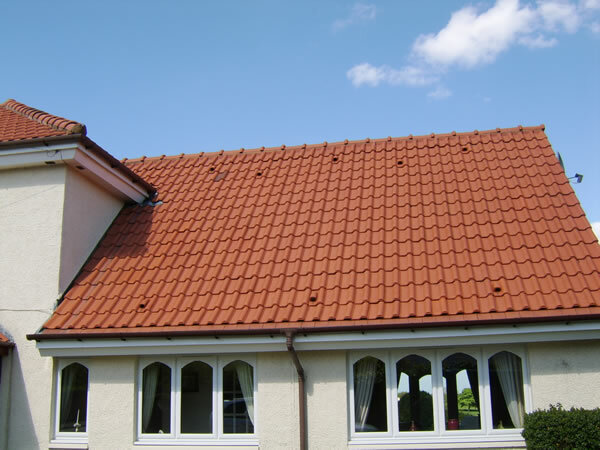 BioWash™ is the safe, cost effective answer to an unsightly roof. Our local agent for Colchester also, covers Halstead, and Sudbury. Quotations and advice are always free so, call us today on 0800 849 9498 to find out more about getting a FREE quote.